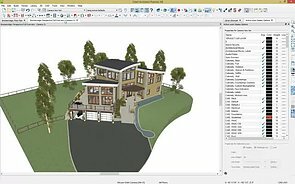 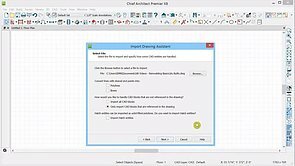 There are a number of file types that can be imported into or exported from a Chief Architect plan file; 2D CAD files, images, PDF files, and 3D symbols can all be imported into a plan file. 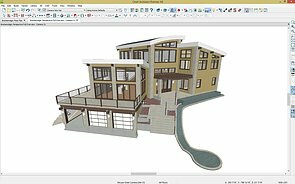 Similarly, 2D CAD versions, high res images, and 3D models of your plan can all be exported. 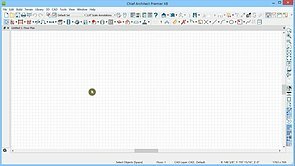 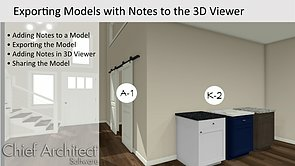 The CAD to Walls tool can be used to convert CAD lines in floor plan view into architectural objects. 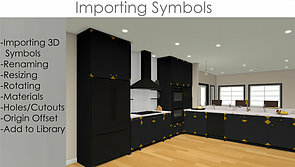 Import a photograph of blueprints in to Chief Architect in order to trace over them to create a plan. 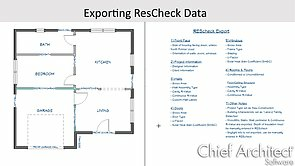 Learn where to find the Energy data in Chief Architect and how to export that data to ResCheck. 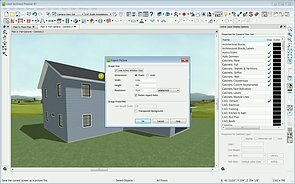 Specify pixels per inch and final image sizes, even sizes larger than your screen resolution for exported pictures. 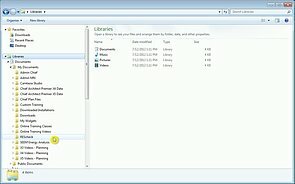 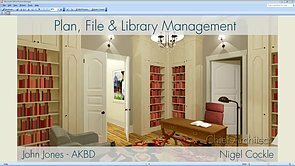 Good file management is essential for your plan and layout files.